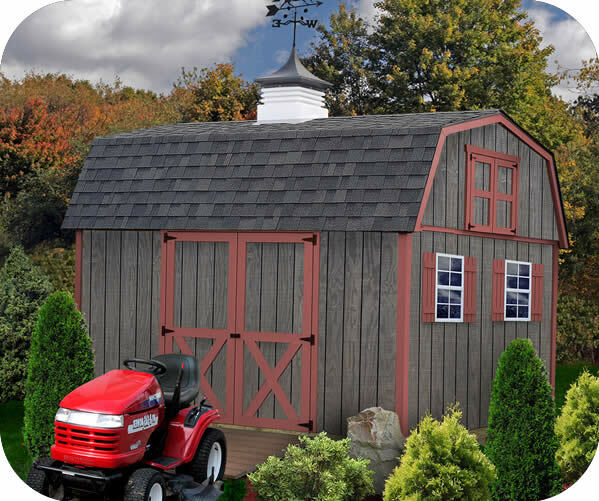 Create a custom looking shed with our new Meadowbrook 12x10 wood shed kit from Best Barns! 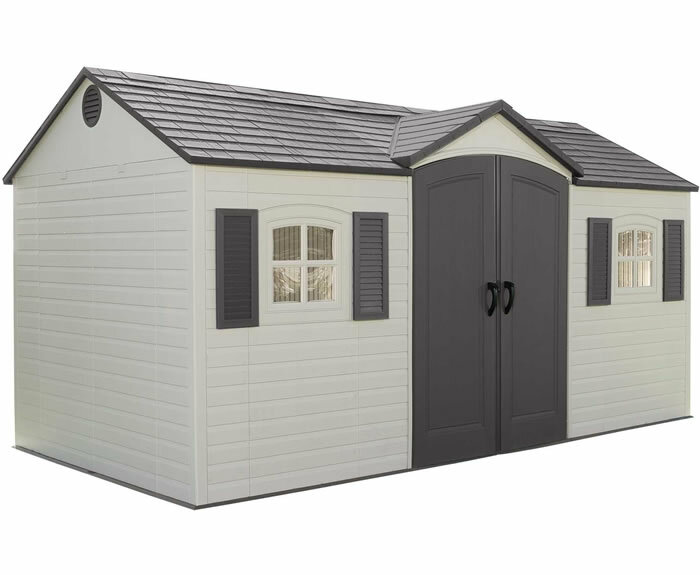 The Meadowbrook has a unique look with a reversed gambrel style roof running long ways on the front 12 foot side. The front door has a large 6' tall x 5'4" wide opening! 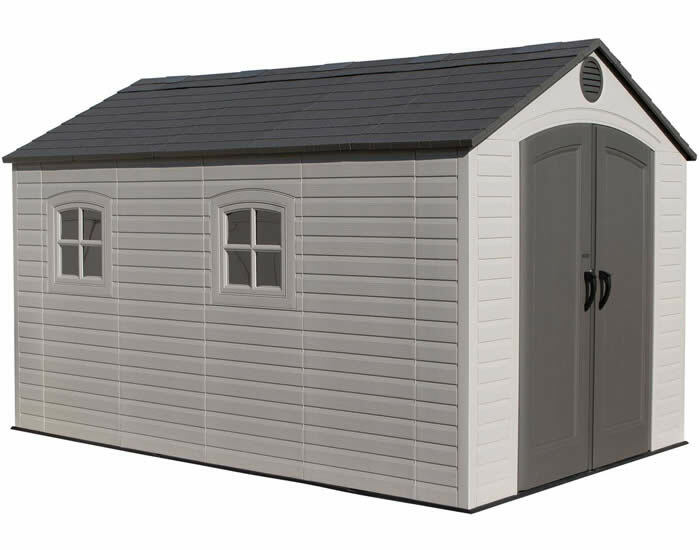 For added overhead storage we've included a fully functional storage loft with a working door! 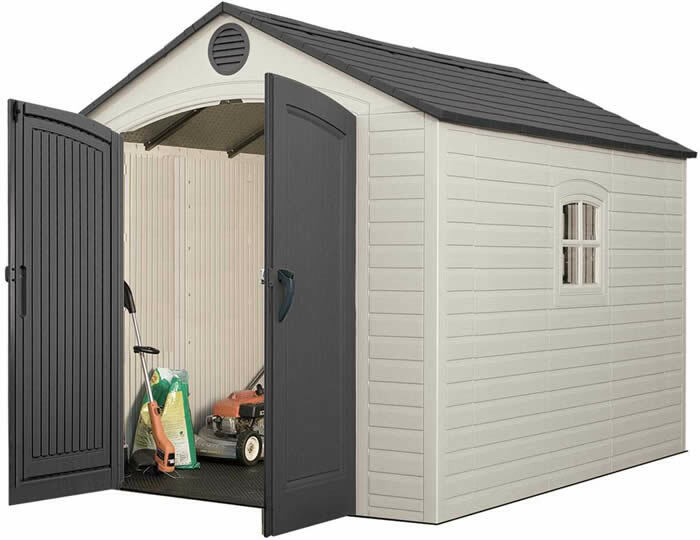 Pre-primed wood siding is included and ready for your to paint the finishing color of your choice! Match your home or surroundings perfectly. 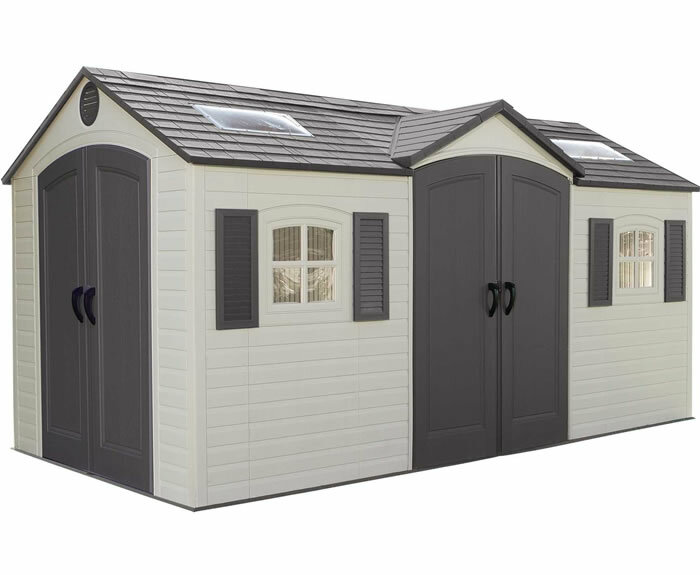 *Windows and cupola pictured are not included; Add windows and other accessories below! Treated with composibor to prevent insect damage and fungal decay. 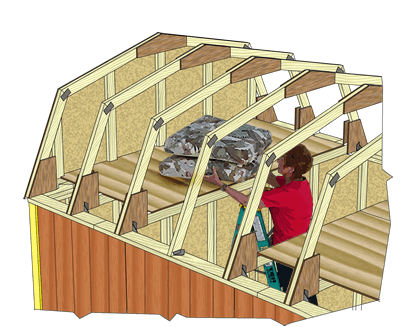 An extra 80 square feet of storage space! 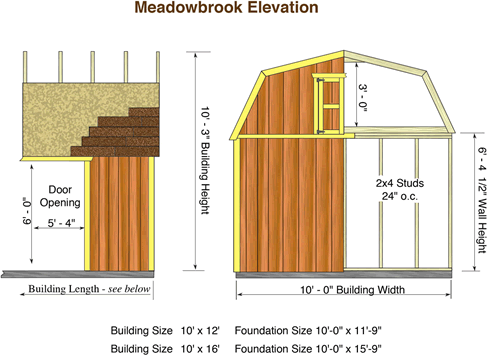 The picture below shows the 12x10 and 16x10 sizes of the Meadowbrook sheds. 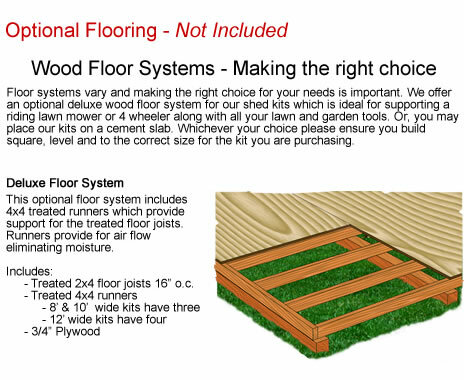 This picture illustrates the 12' and 16' sides on the front door side with the 10' side being on the loft door side. 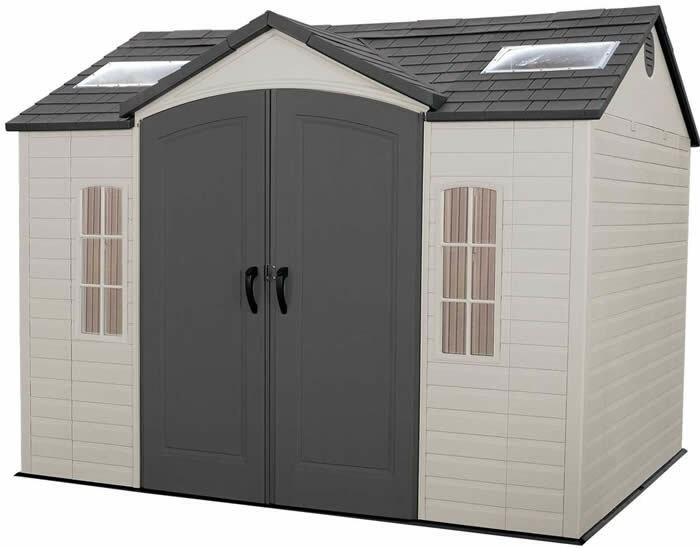 *Windows and cupola pictured are not included; Add windows and other accessories below! Even with the Labor Day holiday delivery was super quick. St ..